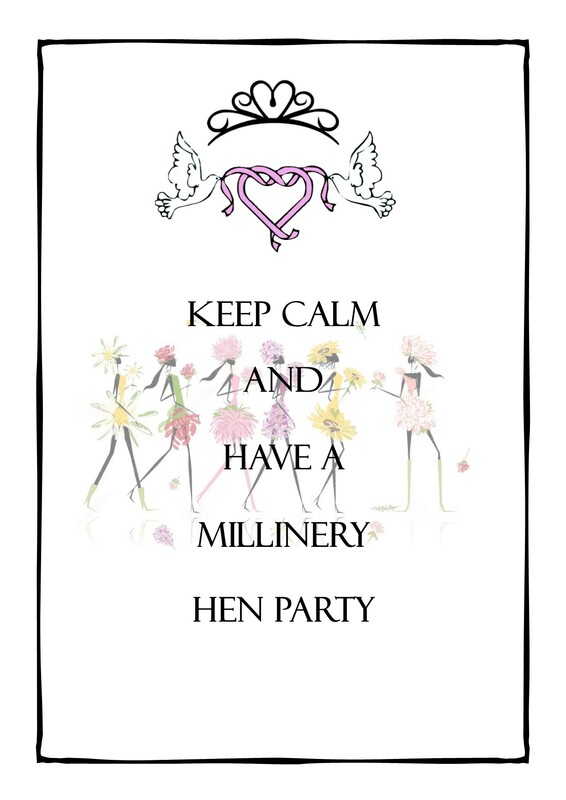 Looking for a fun activity for a Hen Do where you get to take something home at the end of it? How about Millinery Making Sessions in our studio in Pirongia. Come and make small headpieces for the upcoming wedding – colour or theme coordinated, or make a piece to wear out on the night. All materials will be provided and each participant will make one headpiece under the guidance of milliner Monika Neuhauser. Sessions will take 4-6 hours depending on the number of participants and designs of the pieces. Come and enjoy a few hours of creative fun with your friends and something to show for at the end. If you want to learn about millinery in general we offer tuition in our studio – either one on one or in small groups of up to 3.